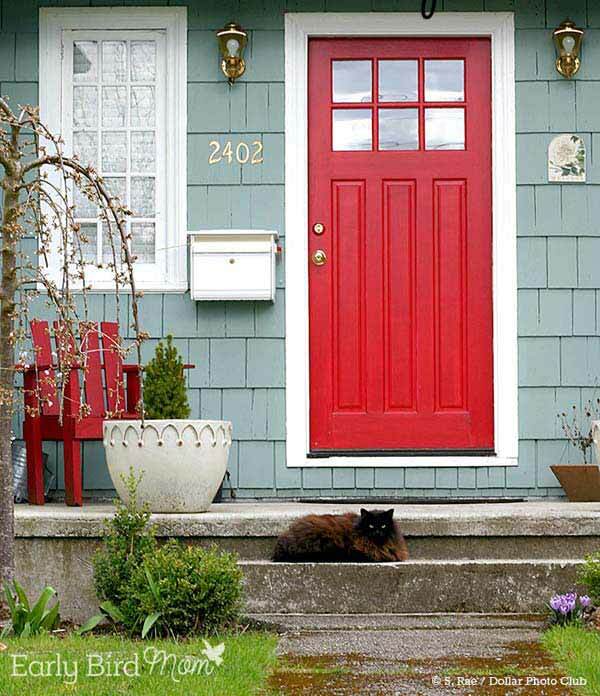 The front door is the first sight of others who pass by your house or visit you. 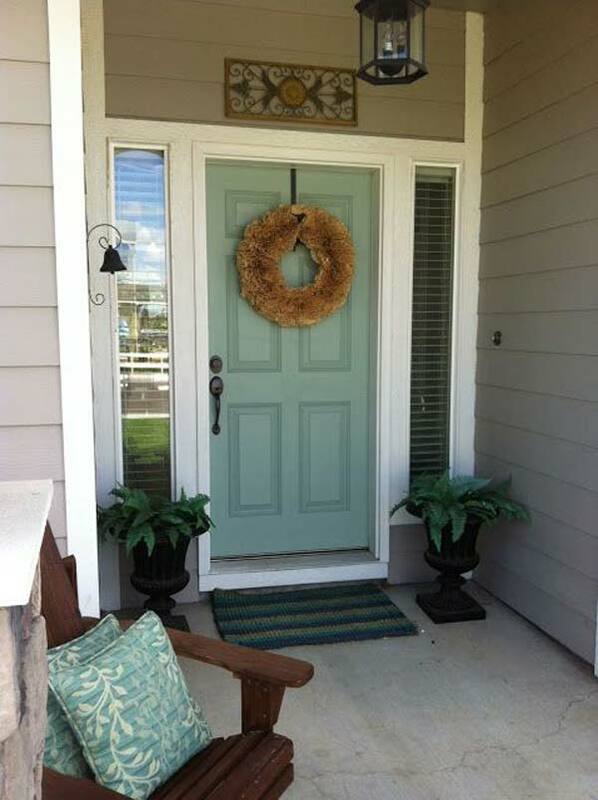 So it always causes the primary impression of your home. 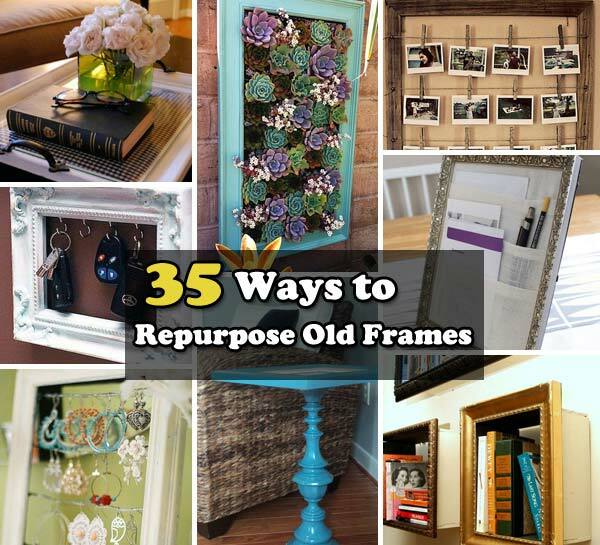 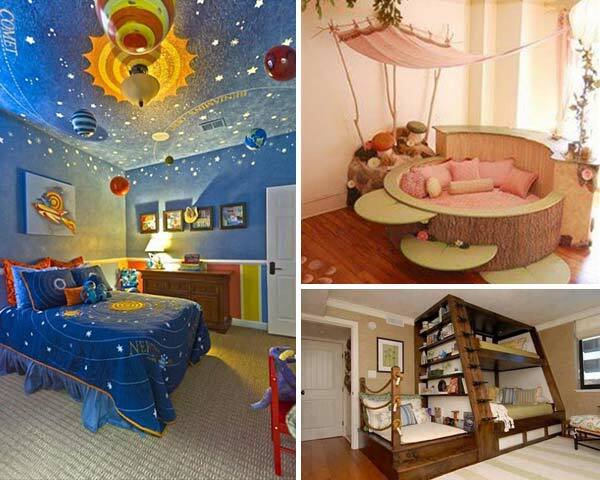 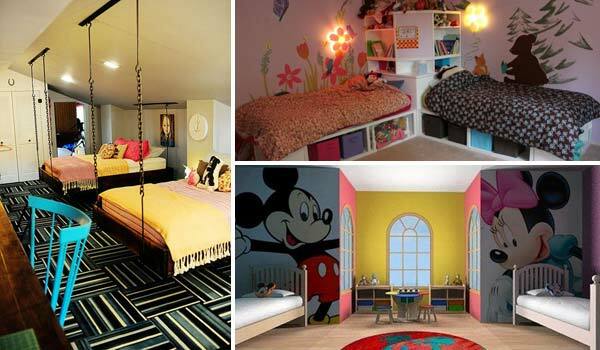 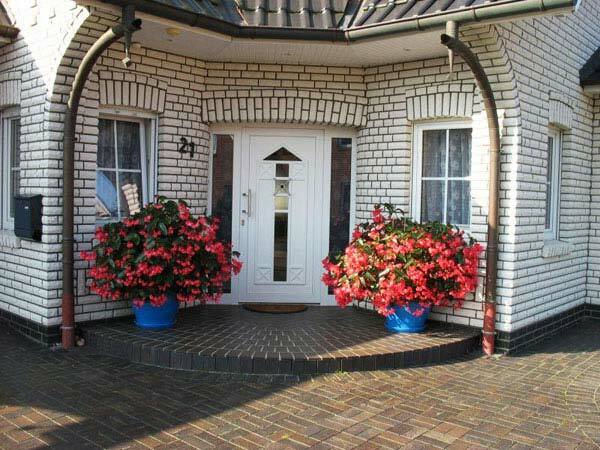 Moreover, it can reflect the life tone and philosophy of the owner of house. 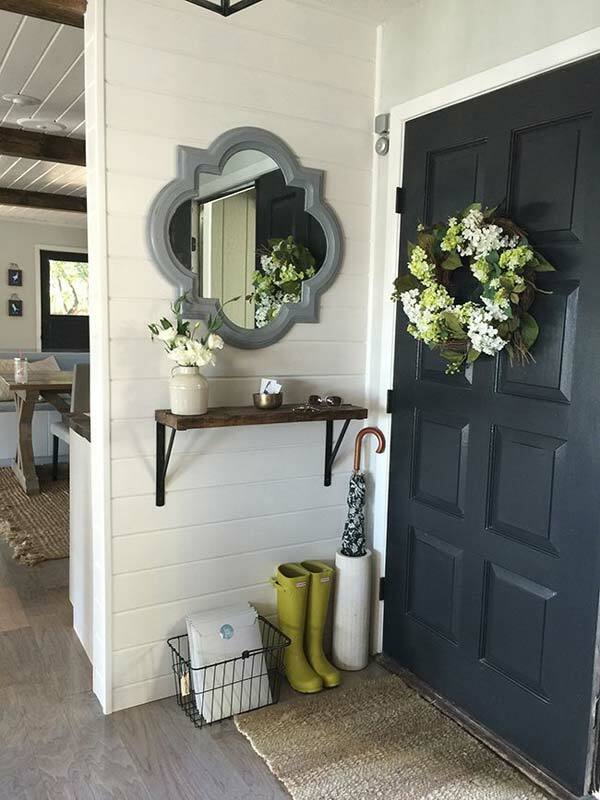 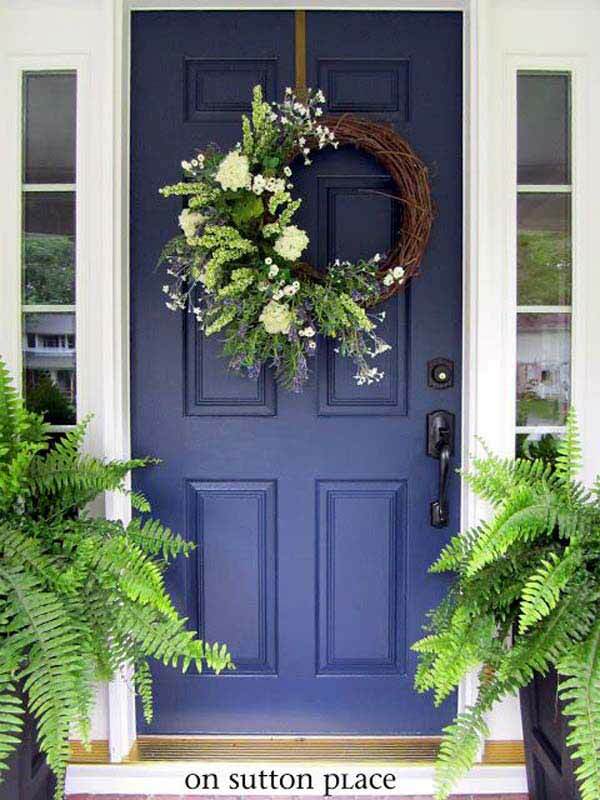 So the design and style of the front door is very important for the house decor. 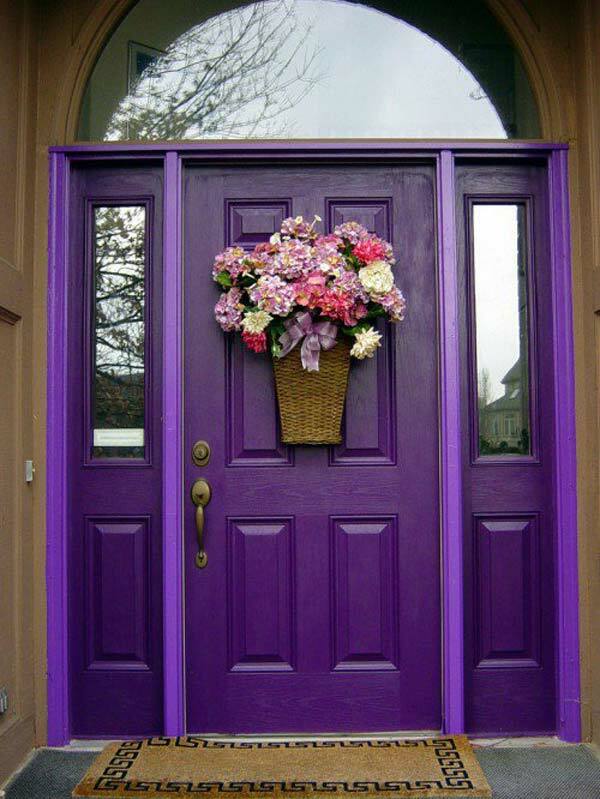 And the color is the most interesting element of it. 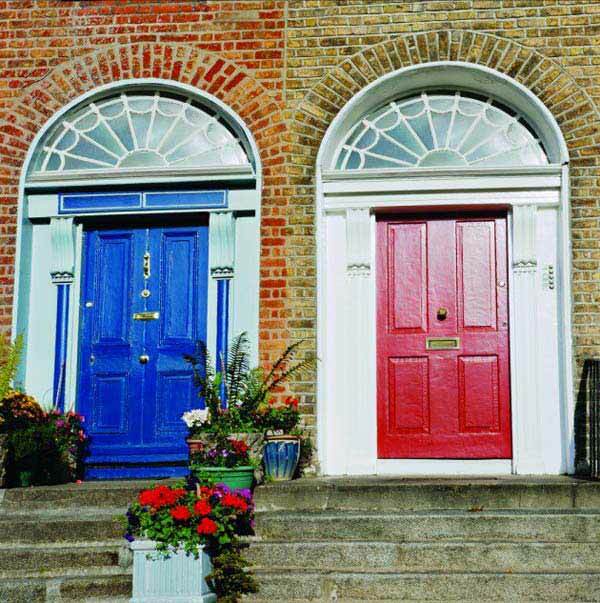 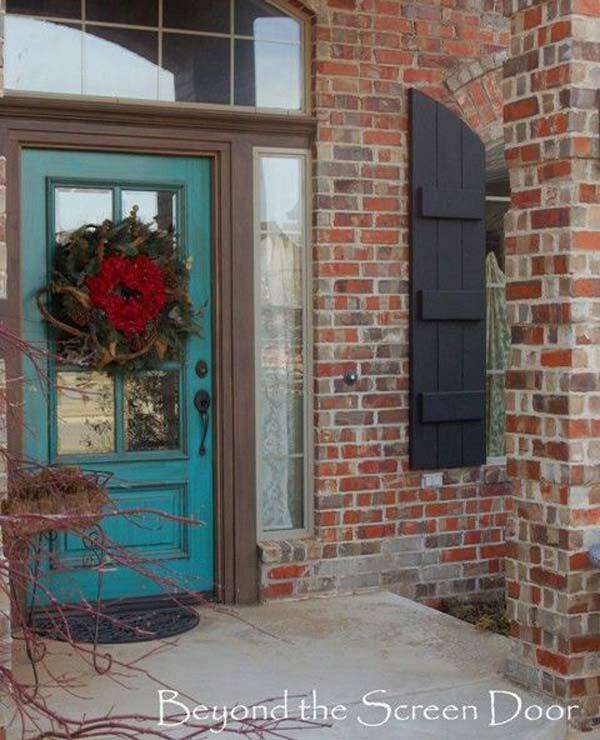 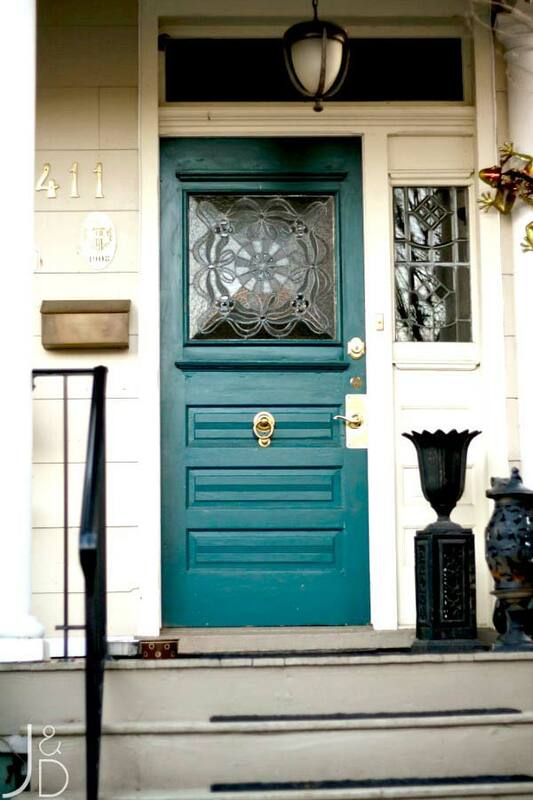 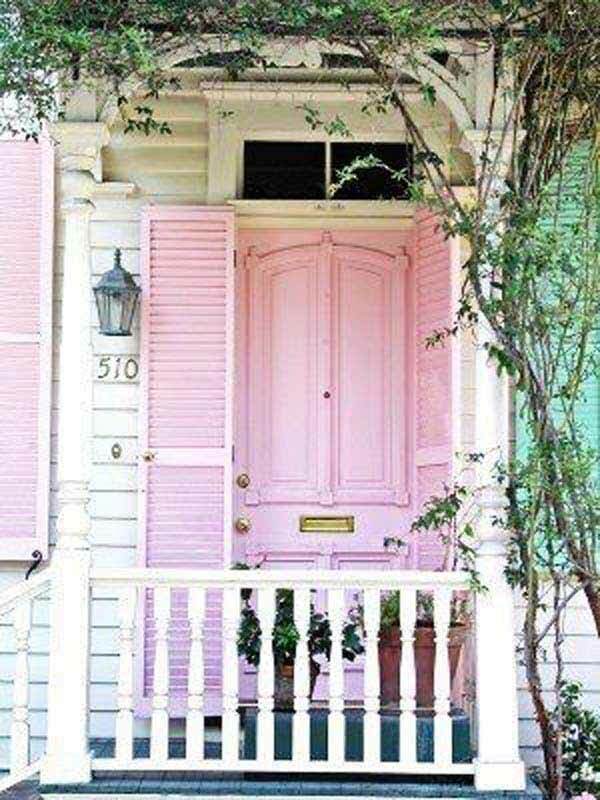 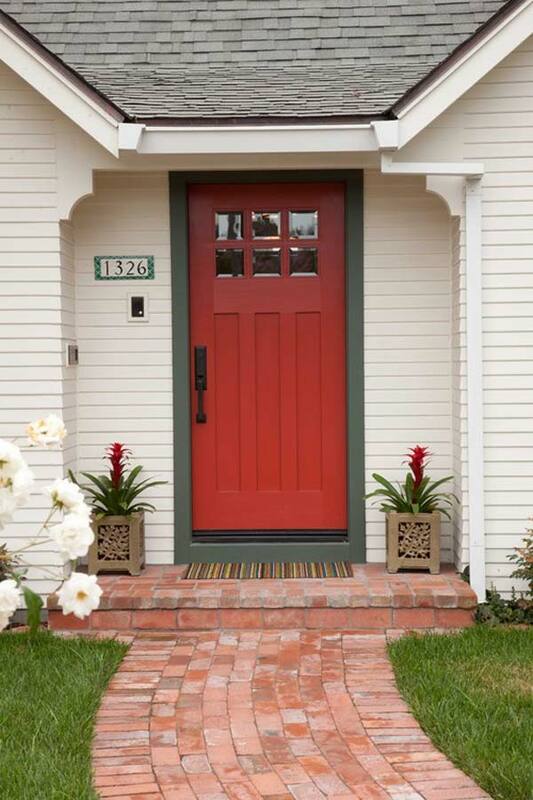 A right colored front door makes your home look welcoming. 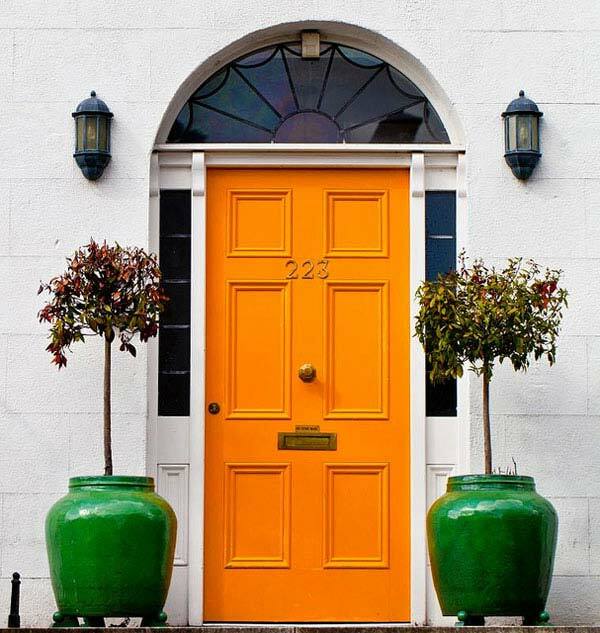 So why not go bold and make a strong first impression? 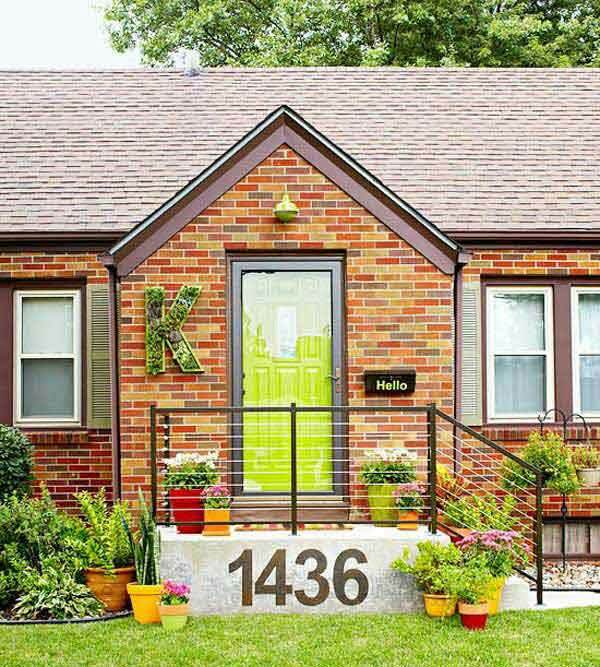 Lack ideas? 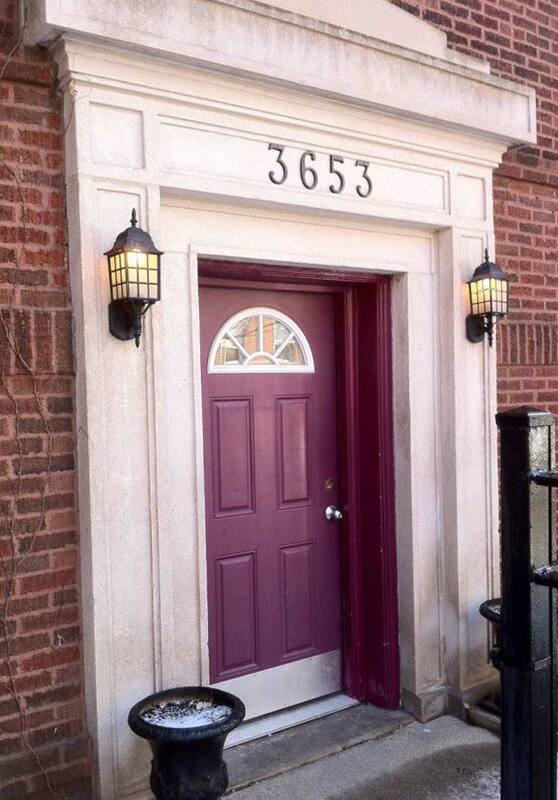 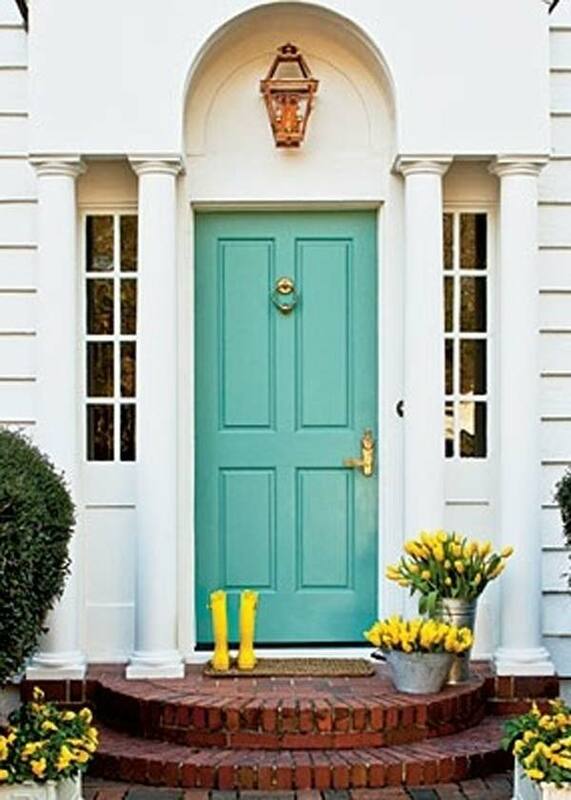 How to choose a right color for your front door that matches your personal style? 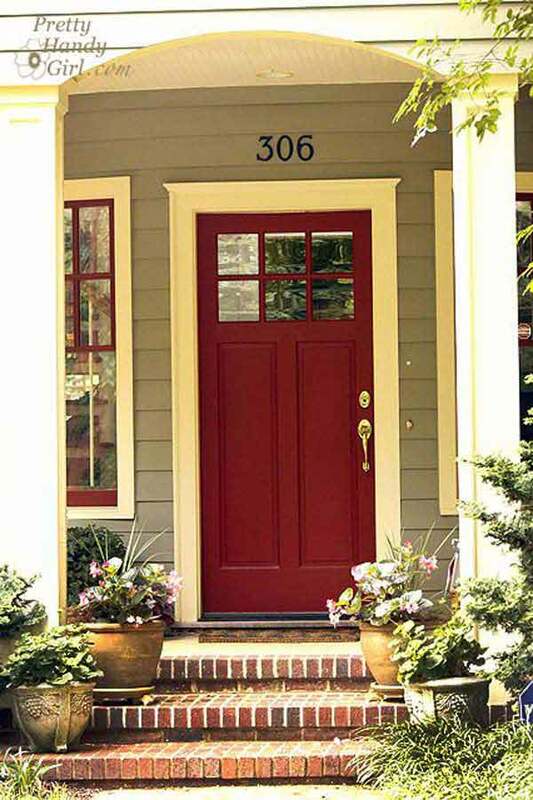 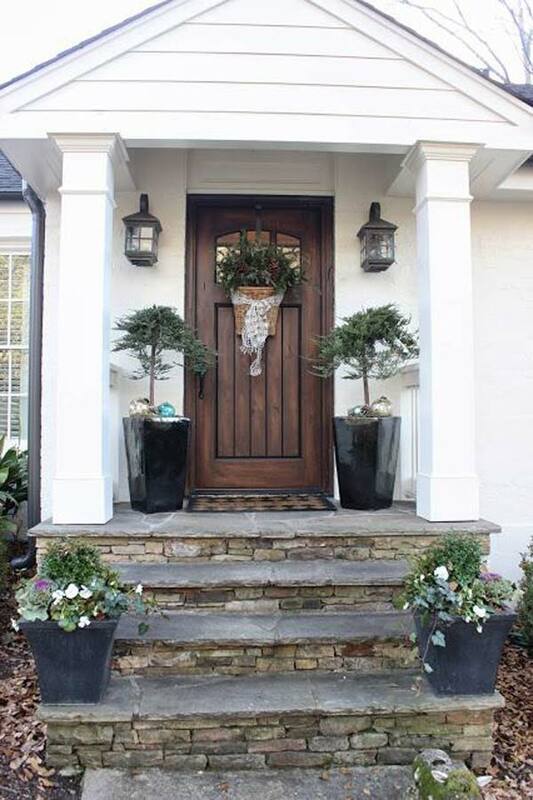 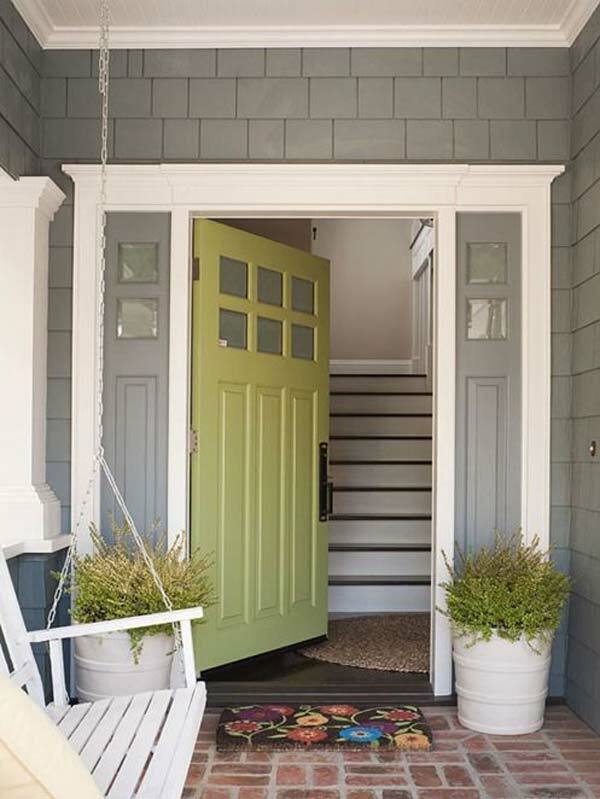 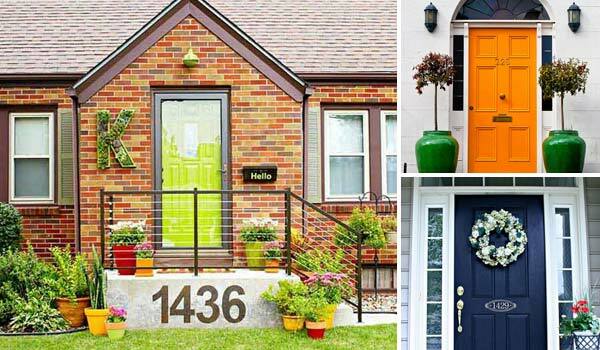 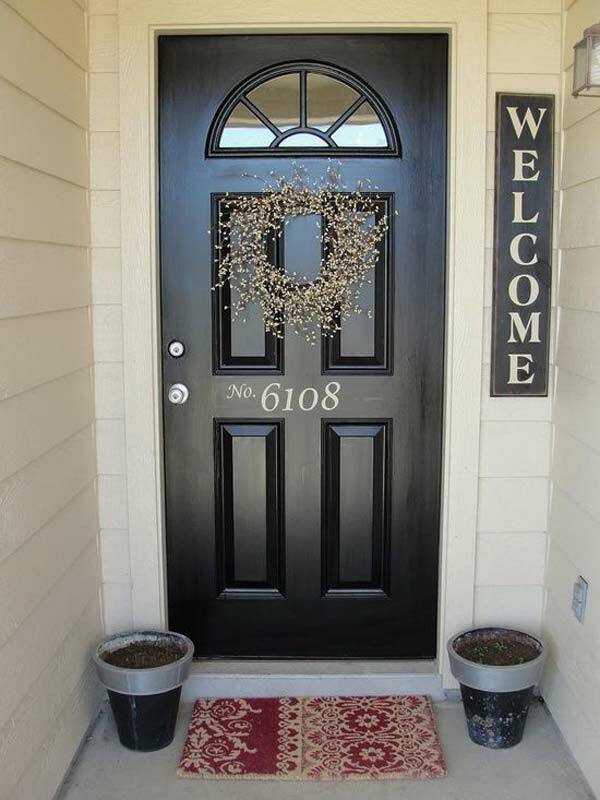 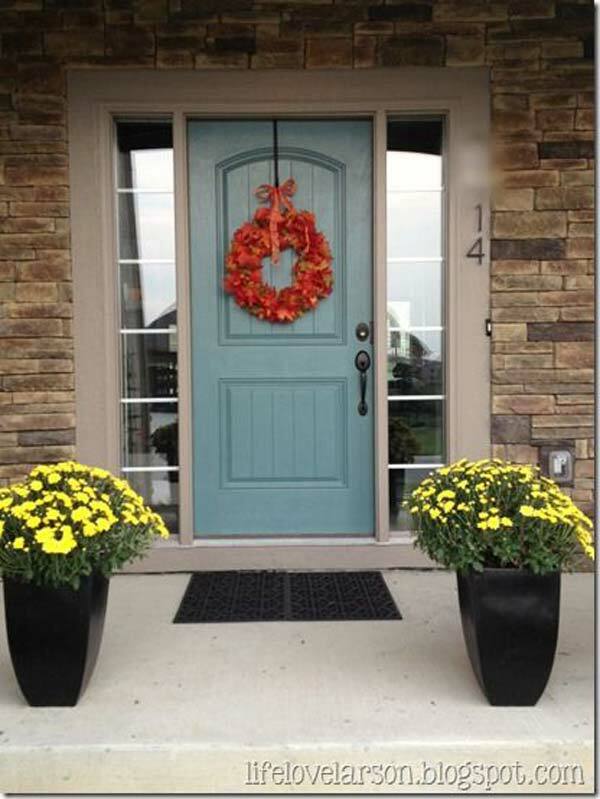 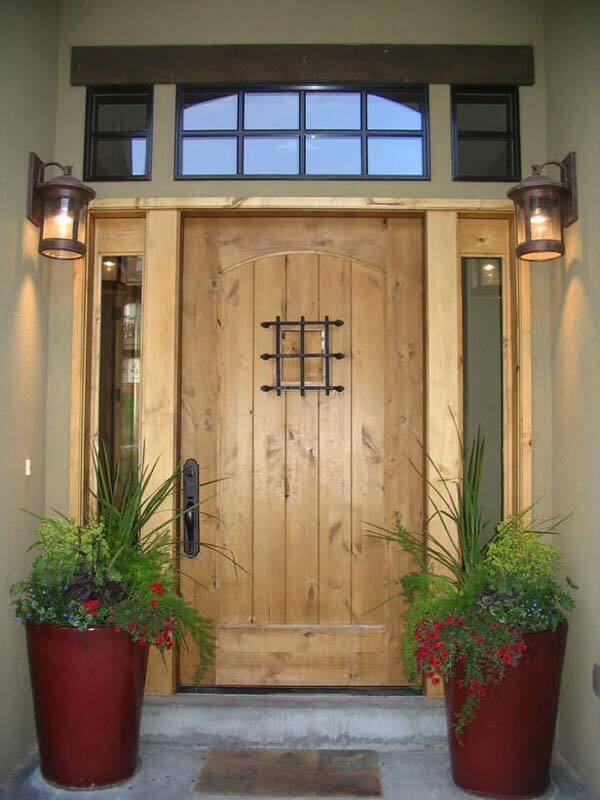 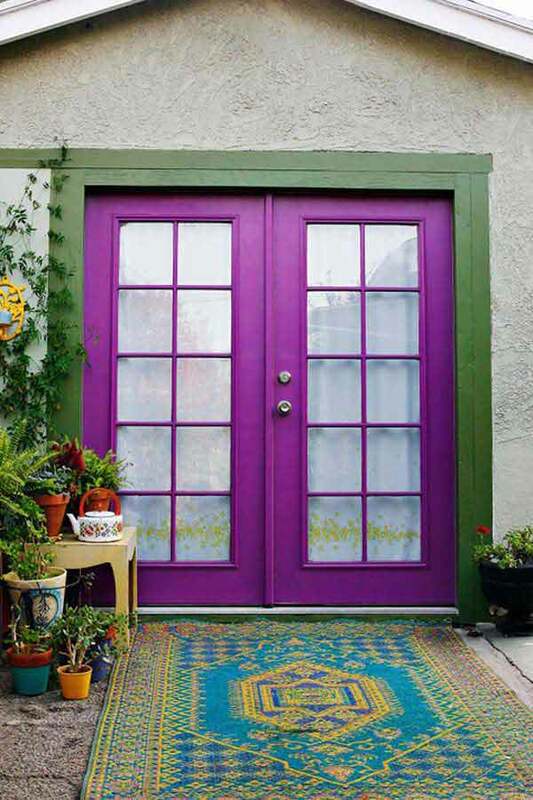 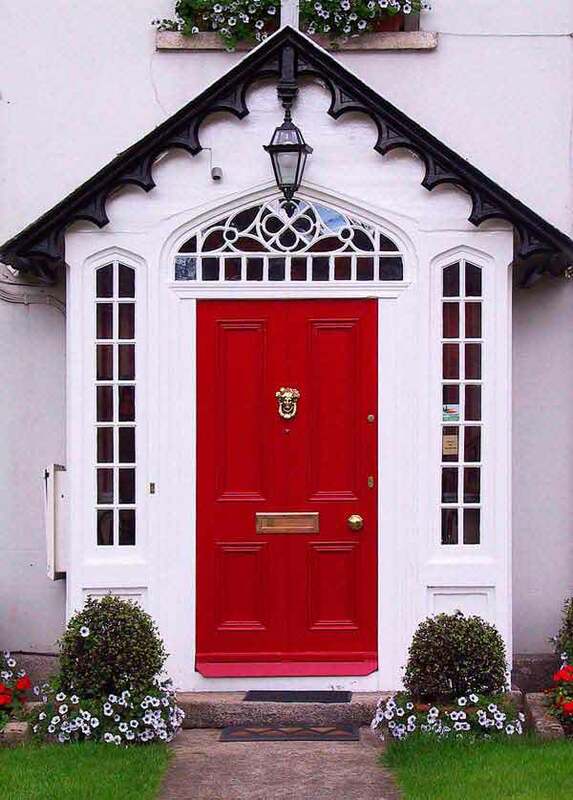 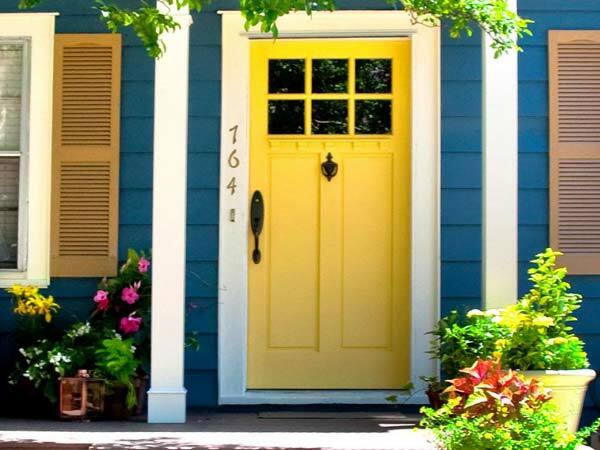 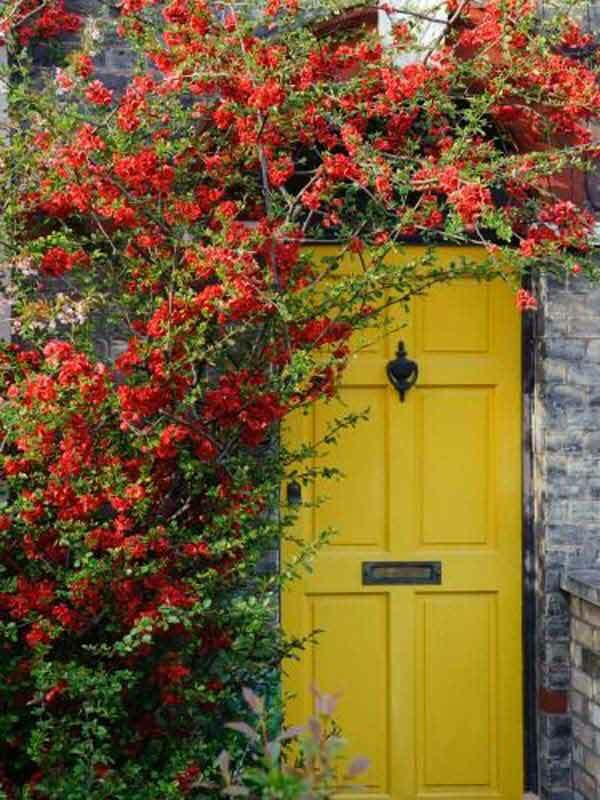 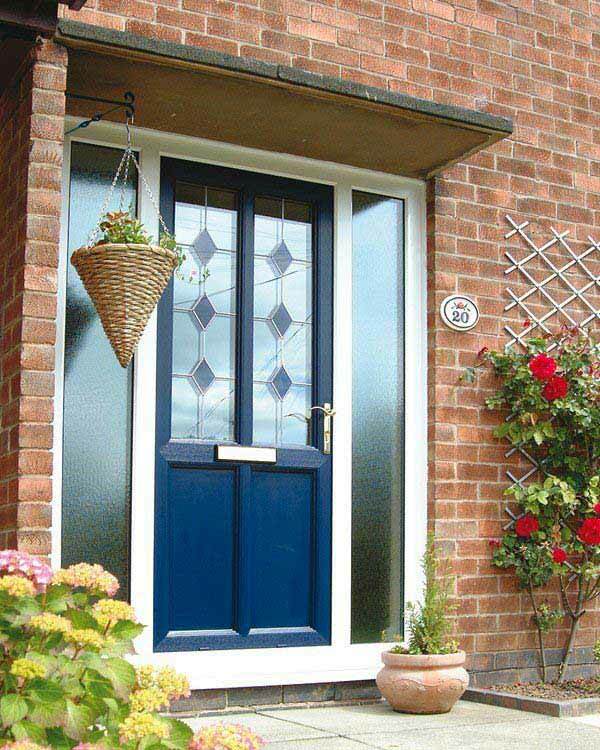 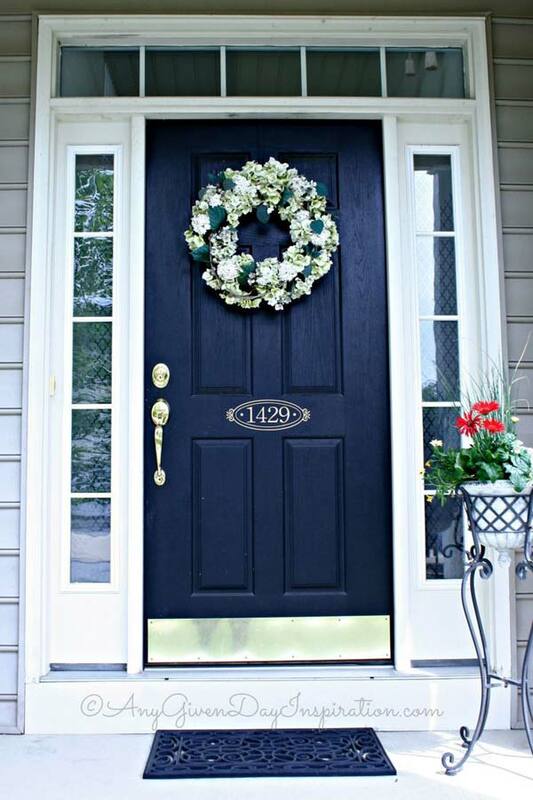 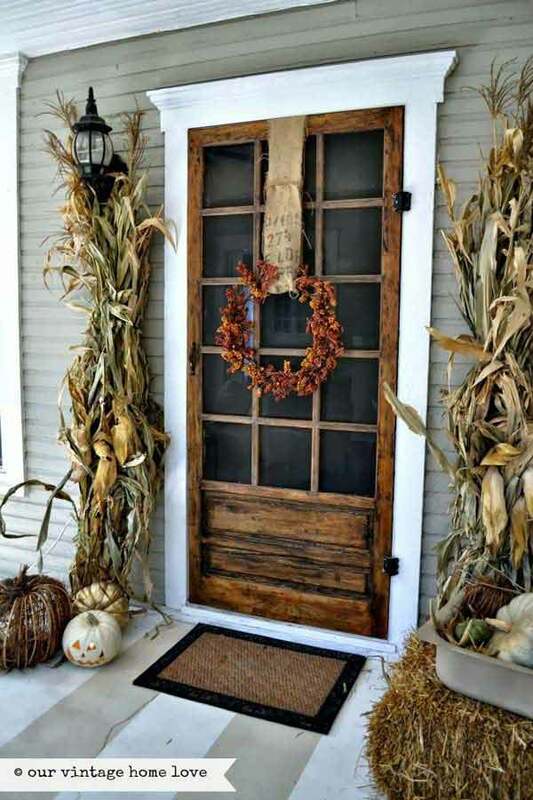 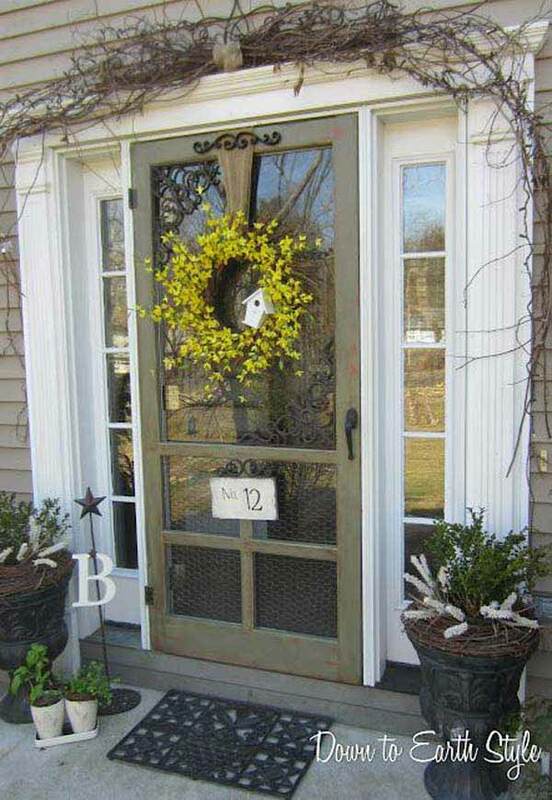 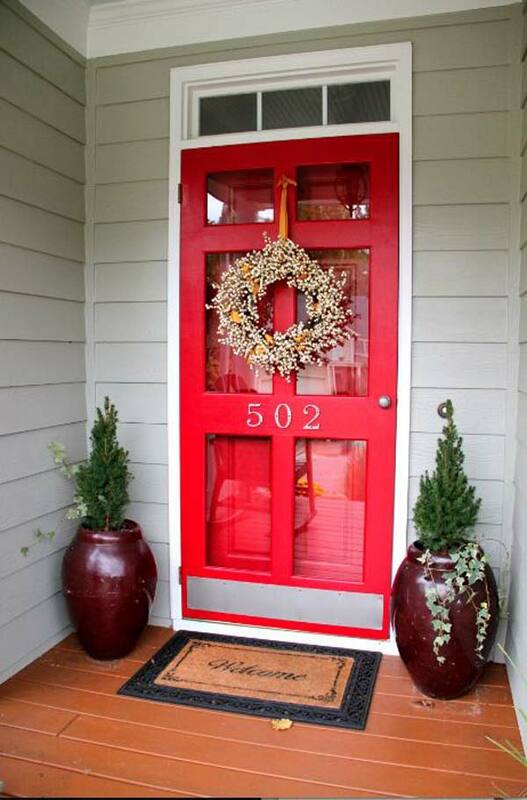 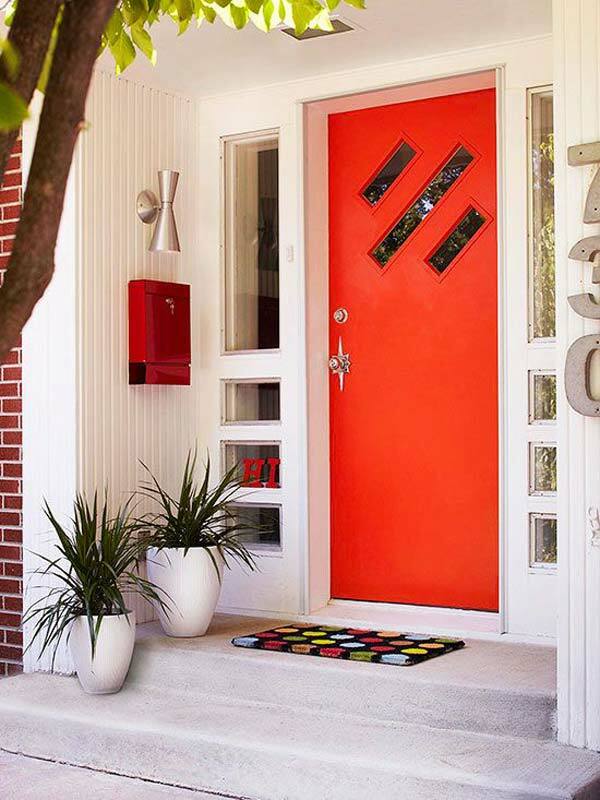 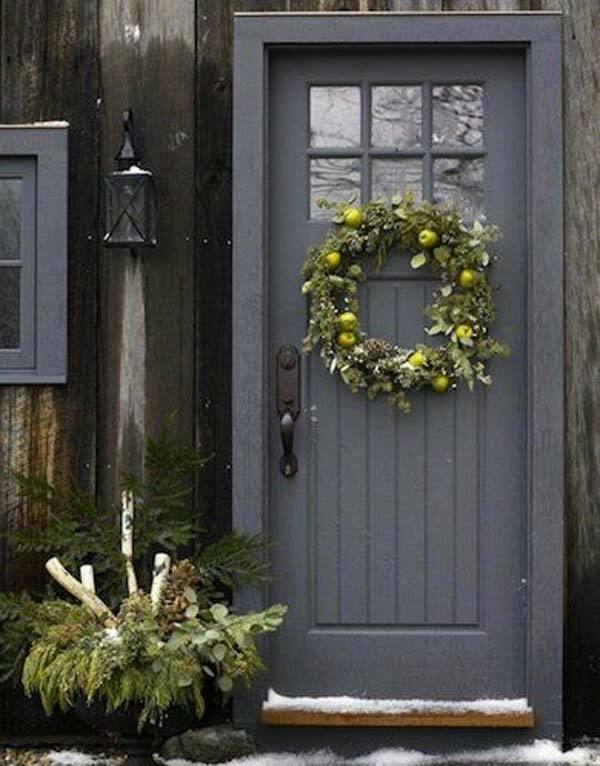 Here are a few lovely examples to make your front door more attractive and distinctive. 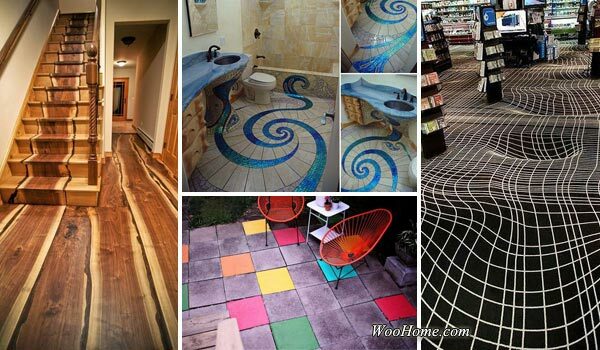 Visit us and all these puzzles instantly become extremely simple!